Every time I get a new mobile phone, I want to protect it with a screen guard film. But applying that film is about as pleasant as a visit to the dentist. I try yo be careful and follow instructions, but my success rate is lousy. Too often, I wind up with a film that has bubbles or finger smudges and its slightly askew on my lovely phone. 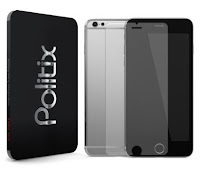 That’s why I’m cheered by the arrival of tempered glass protectors like the Riot Glass Politix. 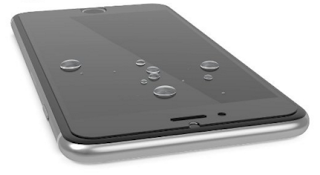 Glass protectors are easier to apply than the flimsy film shields and easier to do it right. The Riot Glass protector is made with Japanese Asahi glass, which provides scratch-resistant glass for many mobile applications, and it has an oleophobic coating, which helps it repel oils, liquid and other contaminants. 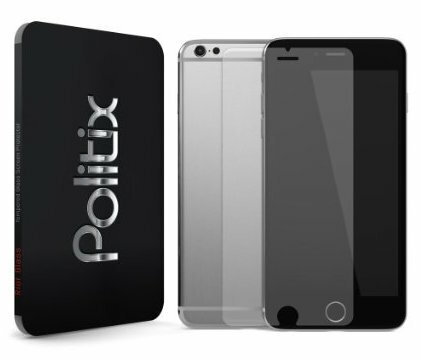 Riot Glass can be found on Amazon for $6.95 in versions for the iPhone 6 with a 4.7-inch screen or the larger iPhone 6 with a 5.5-inch screen. For a closer look at Riot Glass, check out the video below.